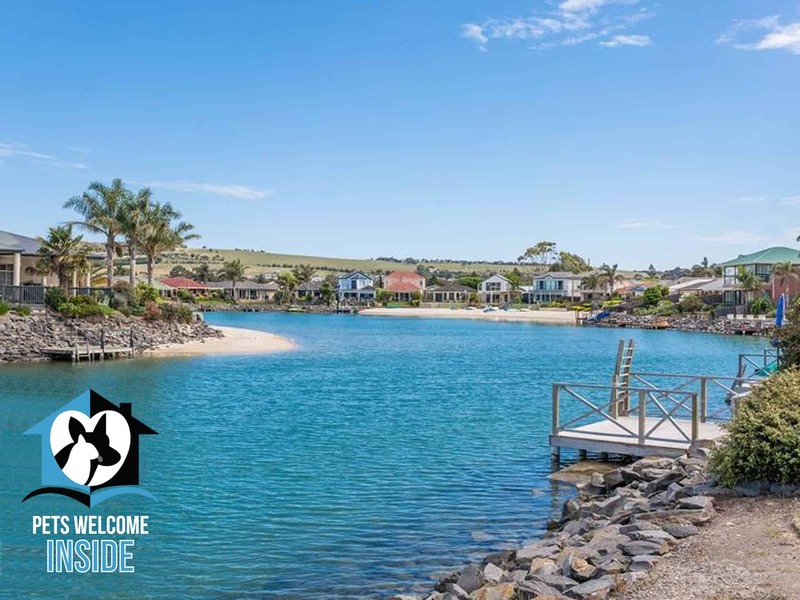 On Encounter Lake, just 80m walk through a reserve to the saltwater lake (perfect for swimming or kayaking), and with views to the lake from the front, this three bedroom holiday home is a cracking place for your next holiday. 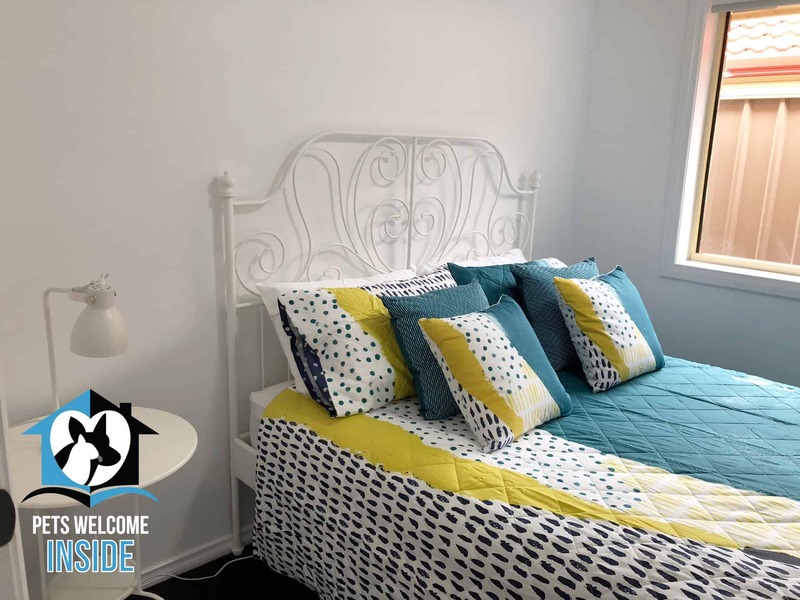 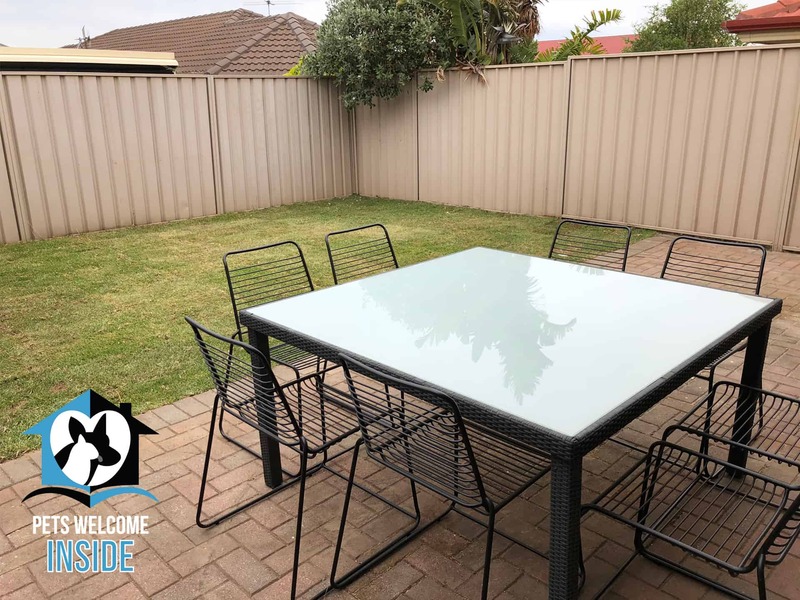 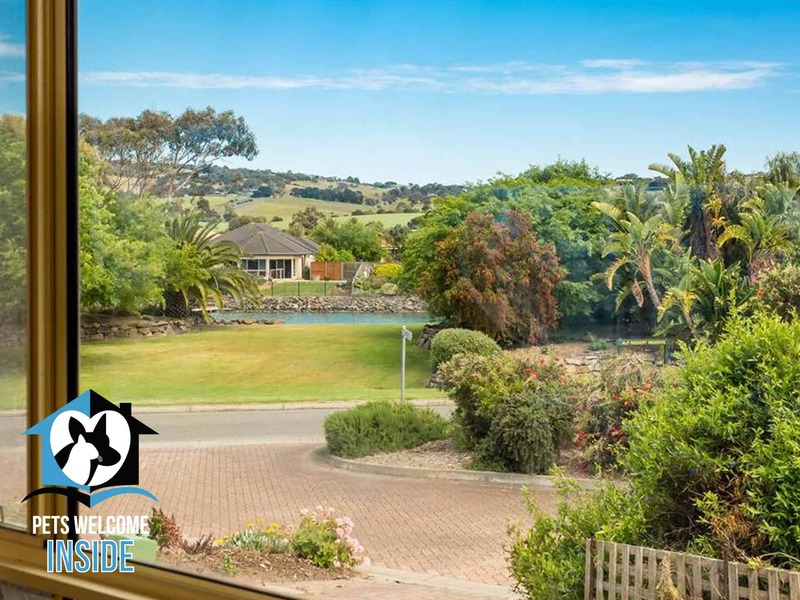 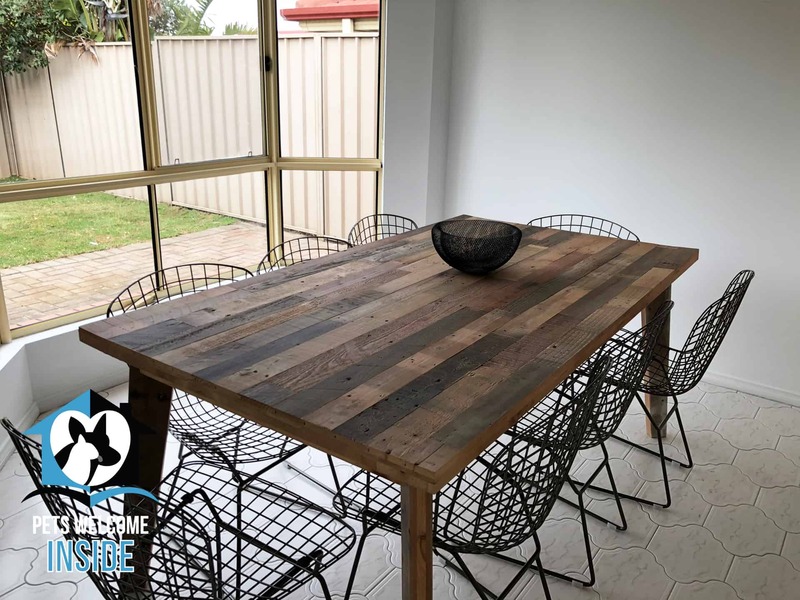 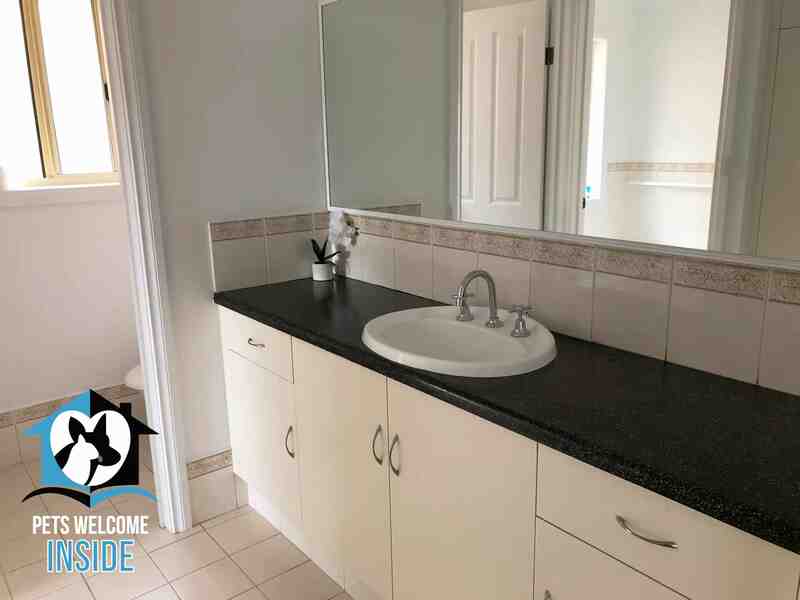 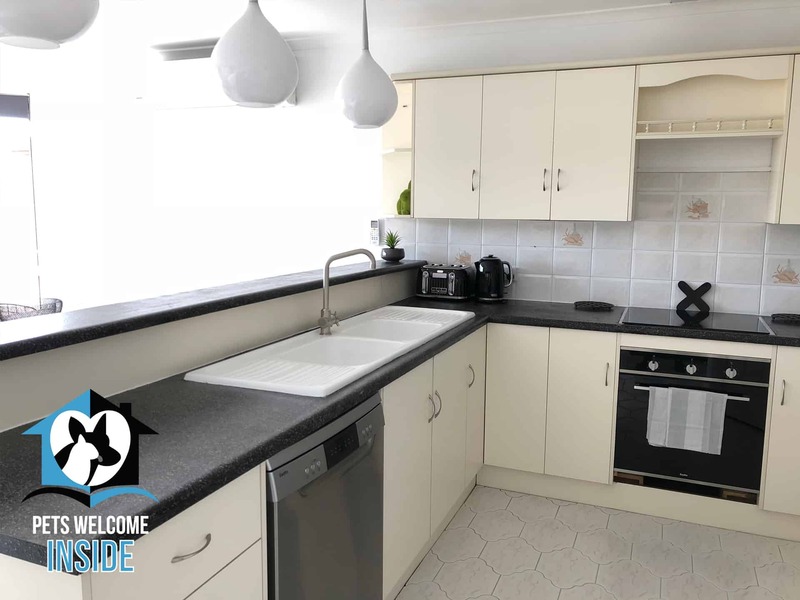 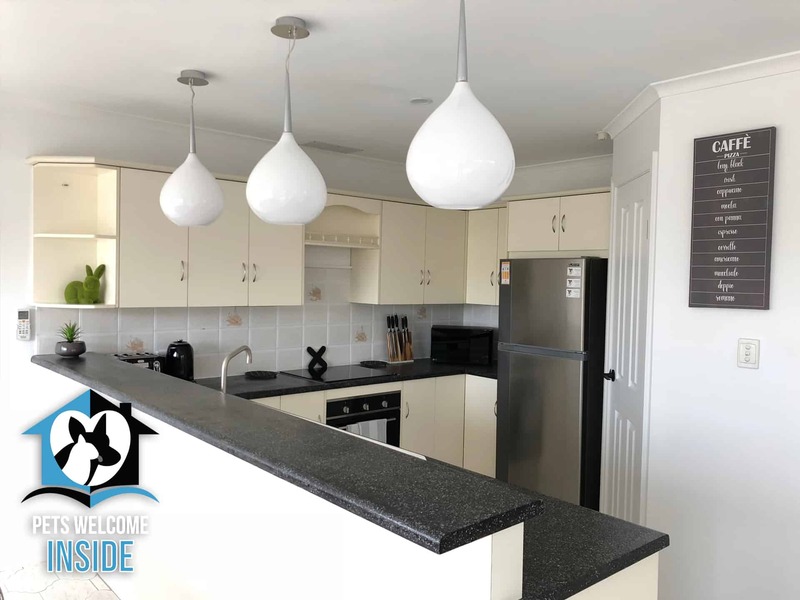 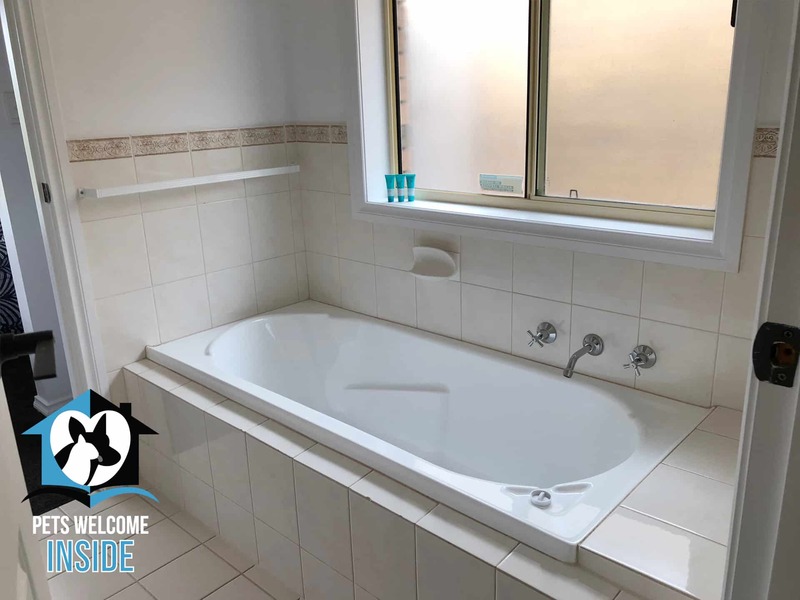 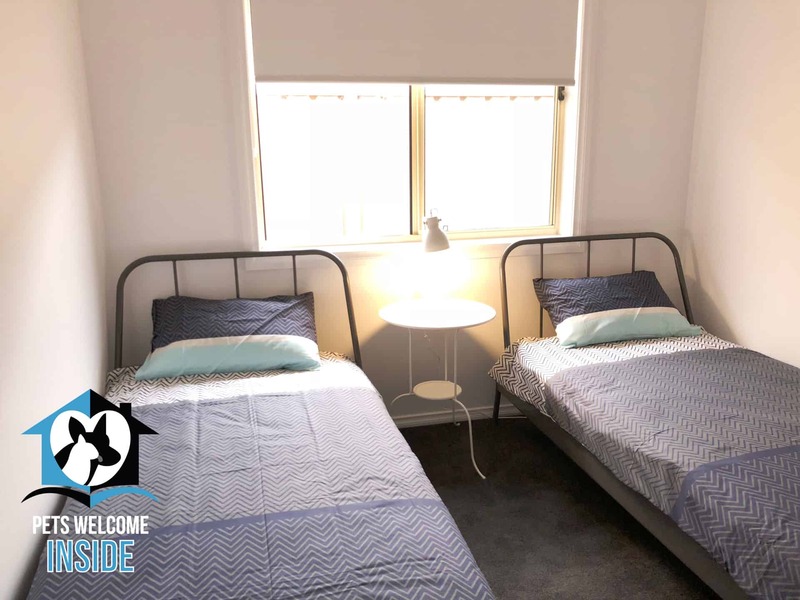 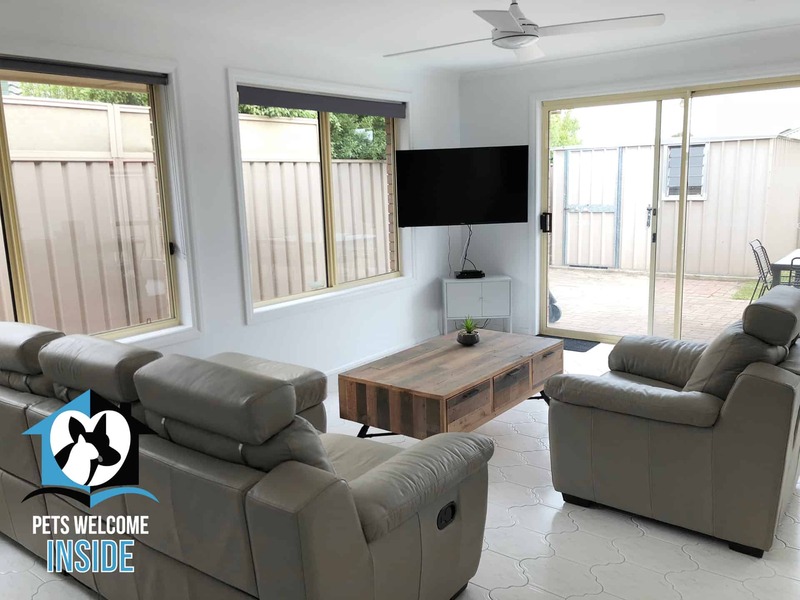 A very short walk to the Boulevard Cafe and public lake beach, and 5 mins drive to Victor Harbor, you will be in a quiet and peaceful cul de sac but very close to local facilities. 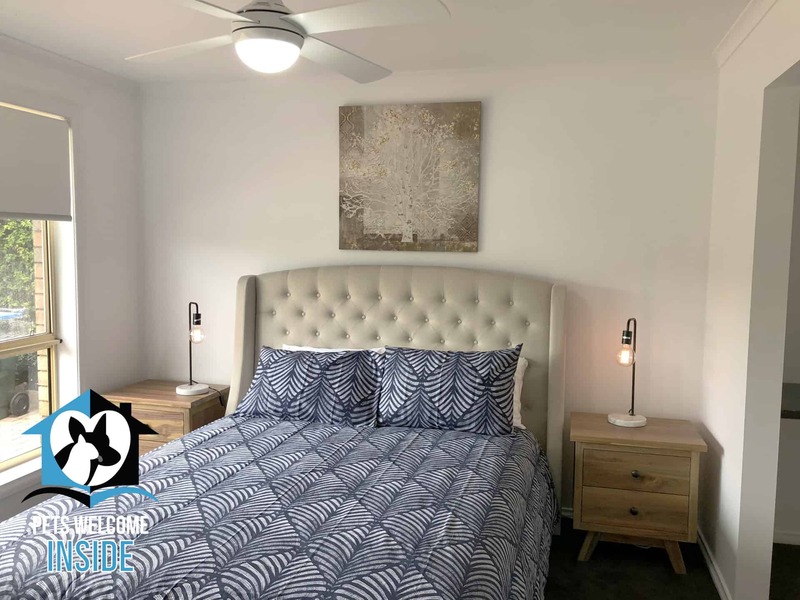 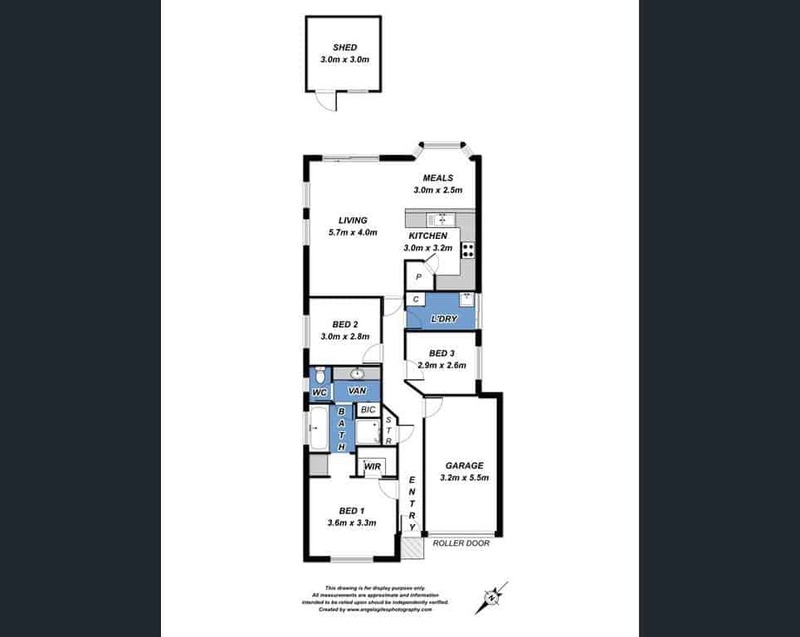 Outside there will be an outdoor entertaining area with shade sail to enjoy the views to the lake, and a fully enclosed back yard with grass for kids and fur-kids to play! 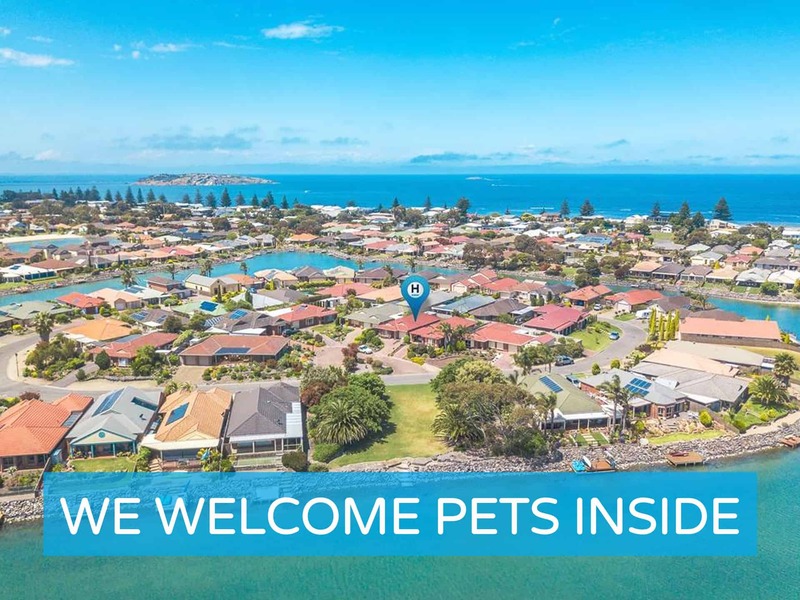 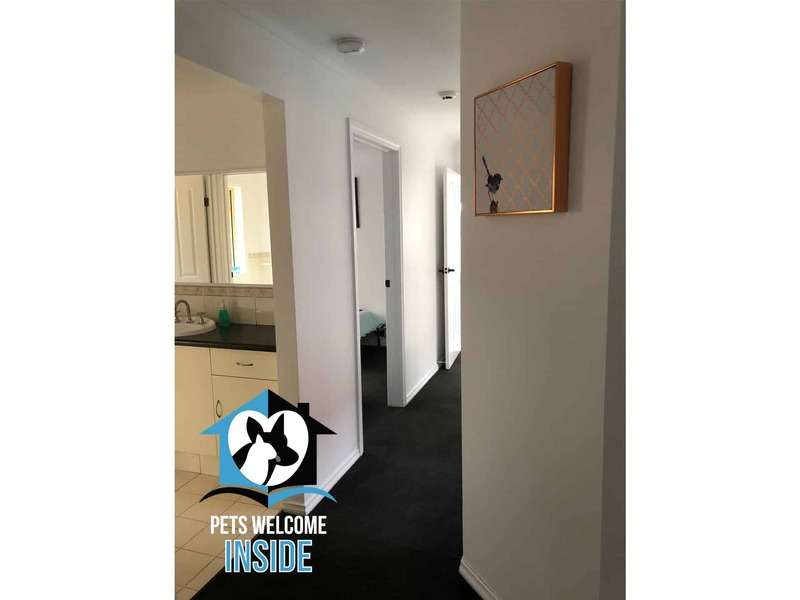 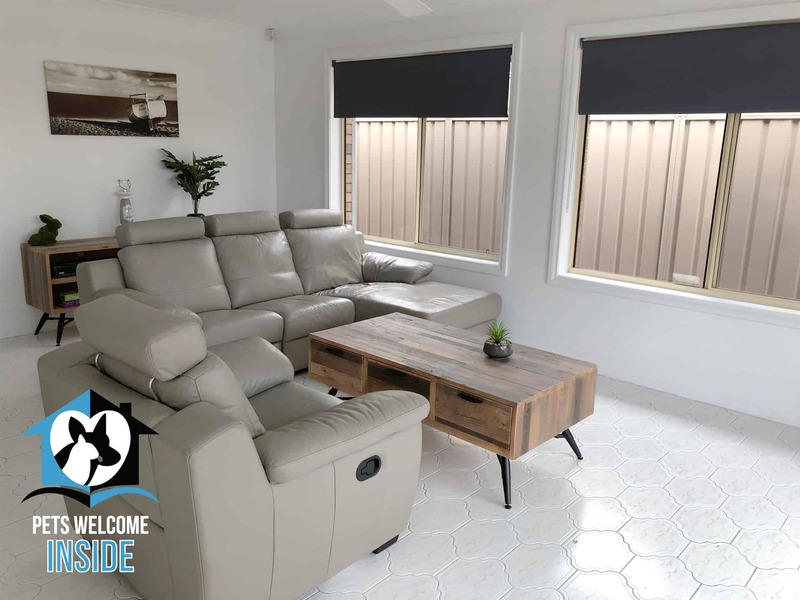 Local features include the public “lake beach” with park on the corner of Bartel Boulevard and Matthew Flinders Drive (just a few mins walk), a local cafe (about 3 mins walk), the Victor Harbor dog park (about 3 mins drive), the Bluff (about 4 mins drive), and all the attractions of Victor Harbor (about 5 mins drive). 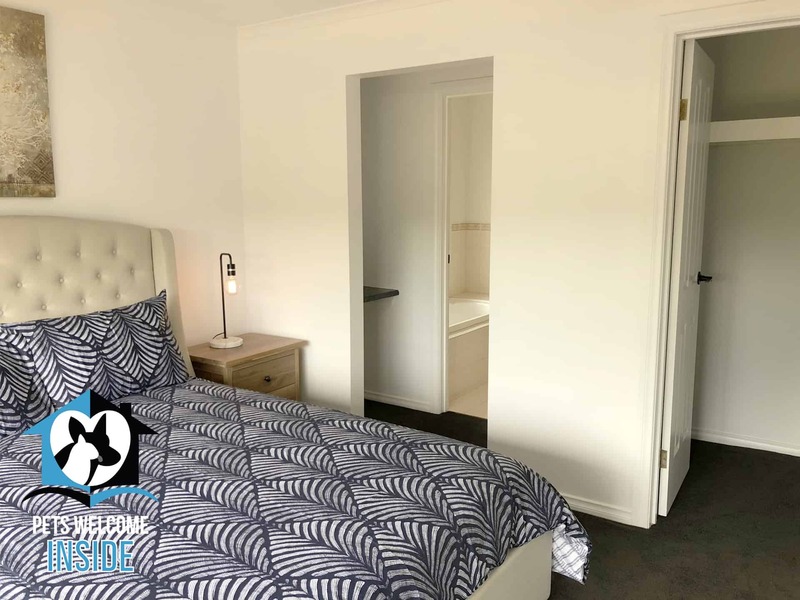 kayaks (2) with life jackets - fabulous for taking across the road to the lake!